The Conference and Bootcamp Series for those working in Finance and using Python. This conference and bootcamp series is the only one in the world to focus exclusively on Python for Quantitative Finance. Do not miss it if you work in finance and use Python. Keep up with the latest developments in Python for Finance, see the experts in action, meet people active in your field, experience practical case studies. 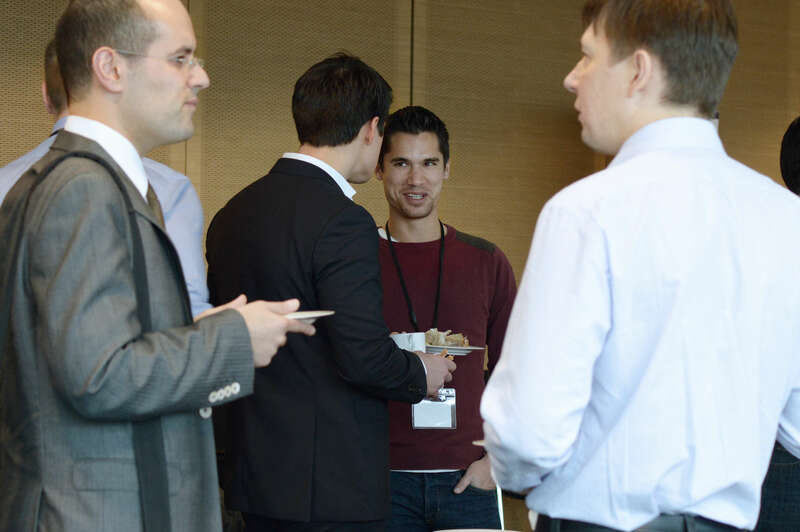 In addition to the main conference program, there is lots of room for networking, chatting, making connections and building your network in the industry. Stay informed about the latest of Python for Quant Finance. 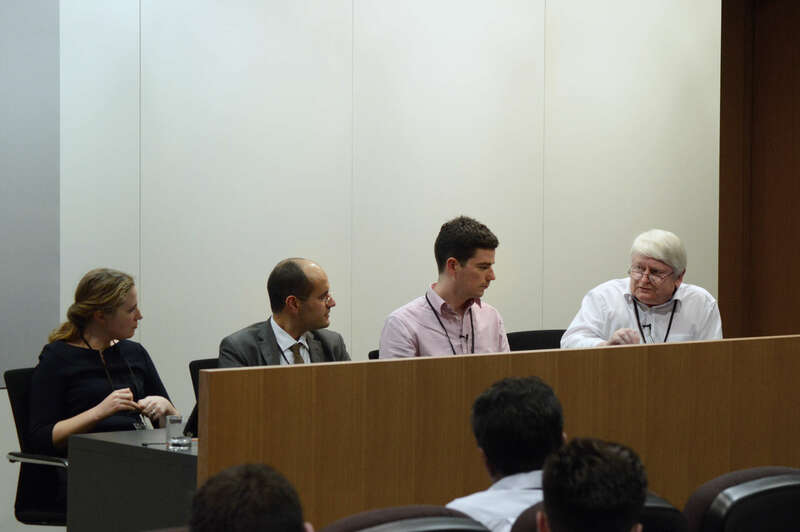 Some numbers about the FOR PYTHON QUANTS conference. For those quants believing more in numbers than just words. 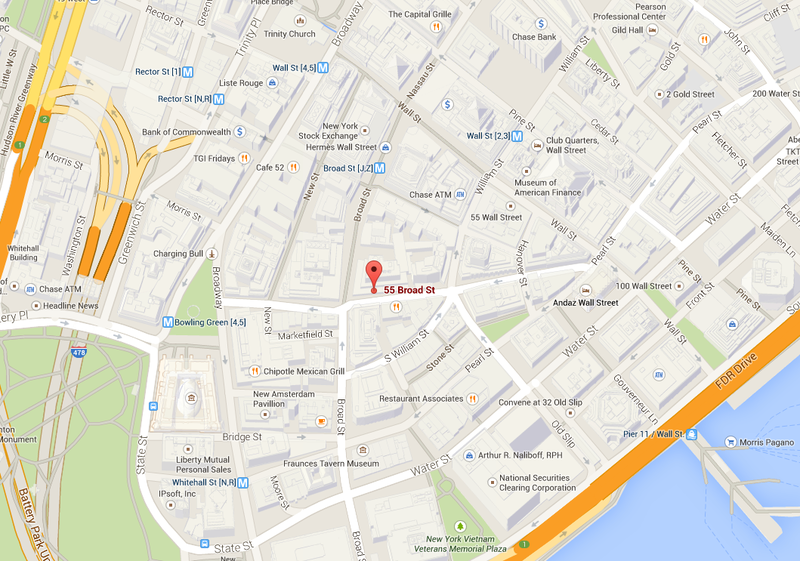 This New York City conference is the fifth of its kind. 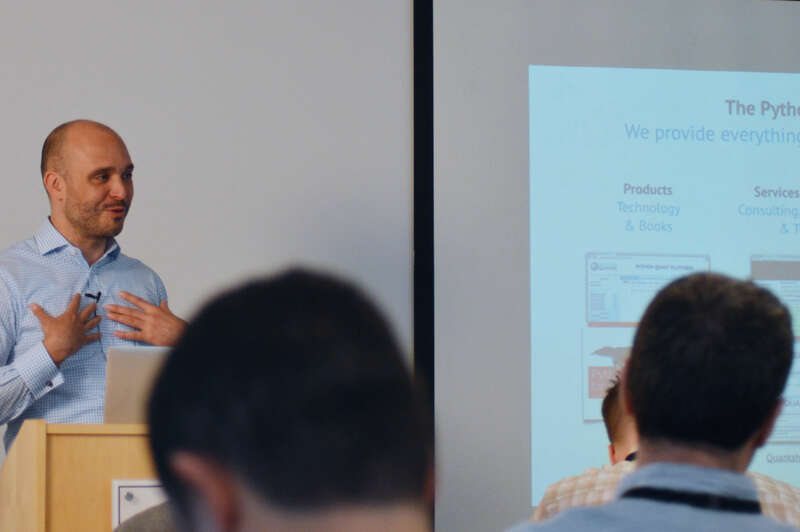 During the last four conferences more than 700 people attended the bootcamp and conference days. We bring you not only one conference but also three intensive bootcamps. In addition, there will also be a Meetup on Monday 02. May 2016. Expect a fast-paced conference schedule with more than 10 talks over the day. All from experts in their fields. Attractive ticket prices for live and online attendance on 06. May 2016. Tickets to attend either in New York or online will gain access to videos of your chosen event(s) on demand for up to 30 days. Intensive Python bootcamps about Python for Finance for professionals and academics who want to make their next step in their career. The introductory bootcamp introduces Python as a programming language and gets you up to speed with the most popular tools used in the Python ecosystem. The technical bootcamp shows you the basic and advanced approaches of typical Python paradigms and libraries, like IPython, NumPy or pandas. This bootcamp covers those basic libraries and tools that you need every day. 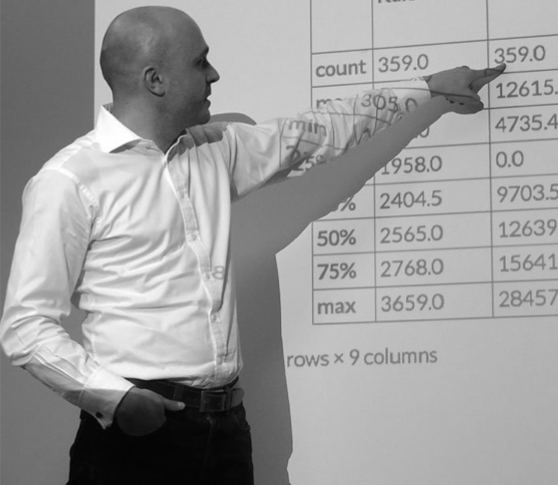 The Python & Excel bootcamp shows you how to best combine Python with Excel — the tool used for so many purposes in the financial industry in general and in quant finance in particular. Learn how to replace and complement VBA by Python and how to bring your financial analytics with Excel to the next level. 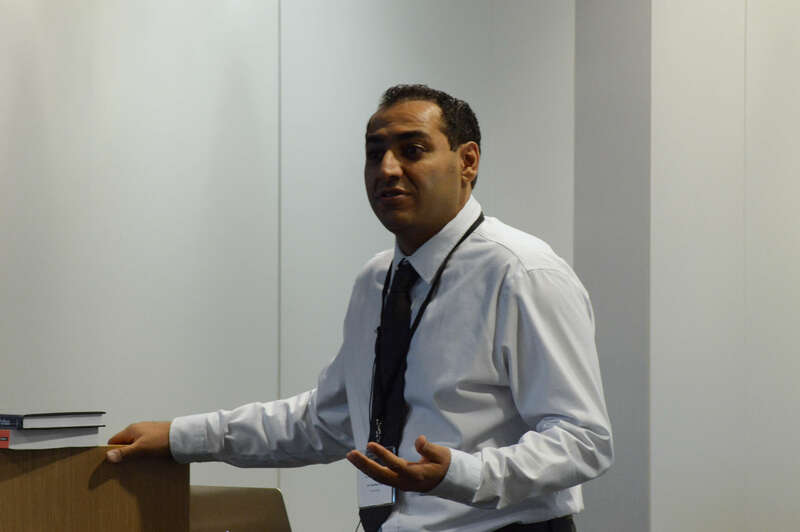 Topics covered in the financial bootcamp include advanced time series management, analysis and visualization, real-time data streaming, backtesting approaches and the implementation of automated trading strategies. This bootcamp applies the basic Python tools and libraries presented in the technical bootcamp to real-world quantitative finance examples. 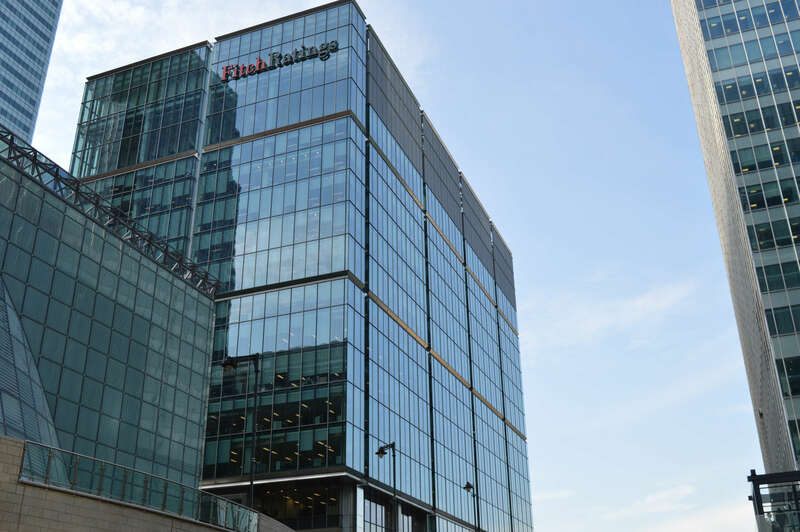 The bootcamps take place at Fitch Learning 55 Broad Street (3rd Floor) in Manhattan (see below). Tickets to attend either in New York or online will gain access to videos of your chosen event(s) on demand for up to 30 days. with Dr. Yves J. Hilpisch. A 35% discount applies to students and academics, for both the conference and the bootcamps. To claim your discount, email us at events@cqfinstitute.org. 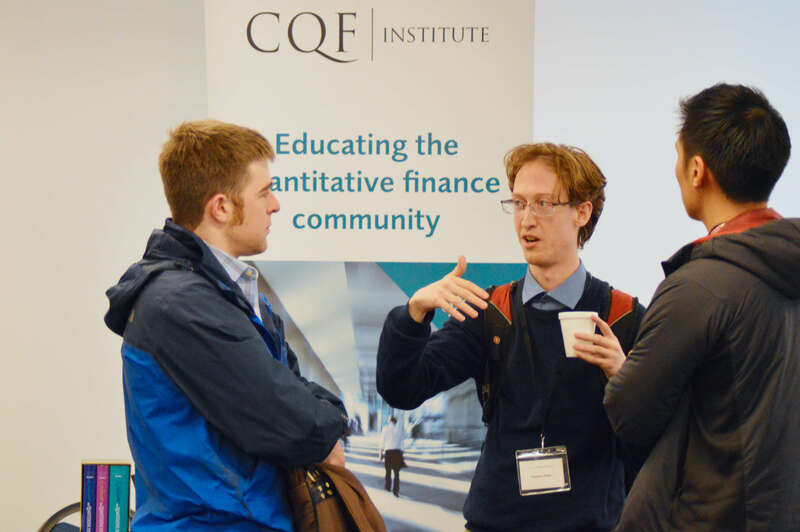 For group bookings, email us at events@cqfinstitute.org and receive a 10% discount when registering 3+ delegates. A 40% discount applies to students and academics, for both the conference and the bootcamps. To claim your discount, email us at events@cqfinstitute.org. Receive a 15% discount when booking at least two bootcamps or the conference and at least one bootcamp. 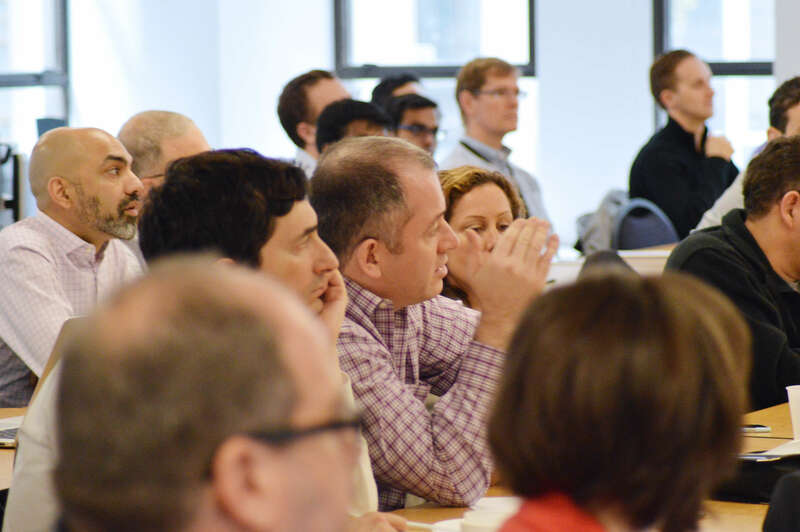 Get a feel for the energy and flow at the For Python Quants conference. At the end of 2015 there were $2.9 trillion in assets managed by hedge funds globally. Of that total, still less than one third of those assets are deployed into quantitatively driven strategies. Over the next 5 years we believe that ratio will reverse. In order to keep up, alternative asset managers will be required to completely reengineer their business model around technology and data science. The quantitative tools and techniques to ingest and analysis massive data and then apply what we learn to successful investment strategies will become a necessary task. The lines between discretionary and quantitative will blur. 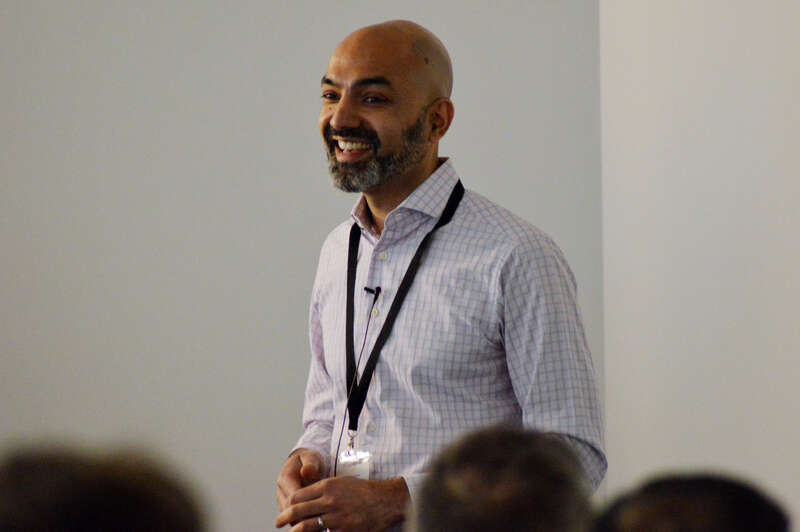 At ARC we believe the future is a hybrid model that combines domain experts with a best-in-class suite of data analytics and AI tools that will outperform strategies run by either machines or humans alone. Deep learning has recently gained considerable attention in the fields of speech transcription and image recognition for their superior predictive properties. Due to the chaotic behavior of financial markets, one of the greatest challenges of today's financial research is to accurately predict the future market prices of stocks, currencies and commodities. Yam will share some of his company trading experience using deep learning systems from the past couple of years and will present a fully working algorithm for automated intra-day trading. Cryptocurrencies and blockchain technologies are currently experiencing tremendous interest in the financial industry. This brief talk illustrates some fundamental, technical topics with pure Python. Starting from the observation that increments of the log-realized-volatility possess a remarkably simple scaling property, we show that log-volatility behaves essentially as a fractional Brownian motion with Hurst exponent H of order 0.1, at any reasonable time scale. The resulting Rough Fractional Stochastic Volatility (RFSV) model is remarkably consistent with financial time series data. We then show how the RFSV model can be used to price claims on both the underlying and integrated volatility. We analyze in detail a simple case of this model, the rBergomi model. In particular, we find that the rBergomi model fits the SPX volatility markedly better than conventional Markovian stochastic volatility models, and with fewer parameters. Finally, we show that actual SPX variance swap curves seem to be consistent with model forecasts, with particular dramatic examples from the weekend of the collapse of Lehman Brothers and the Flash Crash. This is joint work with Andrew Lesniewski, Christian Bayer, Peter Friz, Thibault Jaisson, and Mathieu Rosenbaum. Do's and Don'ts when writing code. How to reduce memory usage in memory and permanent storage. Understanding pandonic idioms and the pandas architecture. The high interconnectedness of the financial system poses problems that network models are meant to address. Following an introduction on networks, topological data analysis, centrality, and community structure, we'll take a look at concrete examples in the quest for e.g. diversification. Pandas, NetworkX, Bokeh provide a quick and pleasant way to implement and visually inspect them. xlwings has matured substantially since its first release 2 years ago and now offers to write Excel automation scripts, macros and user defined functions with Python instead of VBA. This talk gives a rundown of what xlwings can offer and how it can greatly enhance efficiency of financial analysts by integrating Excel with NumPy, pandas, matplotlib etc. Machine learning is an incredibly popular field that has been gaining steam over the last 10 years. As with any new technology, it has been eagerly thrown at many applications, including finance. Statistics gives us tools to analyze which uses of machine learning make sense and which do not, and we will discuss that in the context of writing trading algorithms that use machine learning. The Python/PyData ecosystem is still growing fast. This talk illustrates some recent valuable additions which are useful for Python. 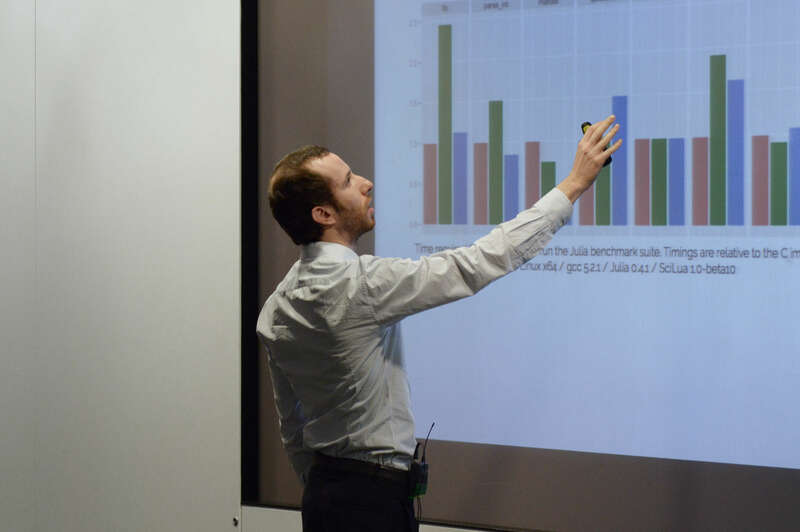 Among others, the talk briefly illustrates, respectively, use cases of blaze (data blending), TsTables (high performance tick data storage), xarray (n-dimensional variance of pandas data strucutres), Thomson Reuters Python-API and more. Quandl's mission is to democratize data. Quandl currently unifies over 20 million financial and economic datasets from over 500 publishers on a single user-friendly platform. Over the last two years Quandl has evolved its Python module to make it easier than ever to access all datasets directly through Python. During this talk, we will demonstrate how to make data calls, how to apply filters, and how to merge time series using Quandl's Python module. Additionally, we will demonstrate accessing non-time series data through the use of our new datatables structure. Traditionally, commodities futures models incorporate metrics like inventory numbers and supply demand numbers. While supply chain disruptions, outages and other significant events play a crucial role in the spot and futures prices, modeling them, however, is not trivial. In this talk, Sameena will speak about how her team captured significant events from news and modeled their impact on oil futures returns. Expert know-how you can immediately apply. 16:45 Expert Group & Discussion Python for Finance—Where are You Heading? 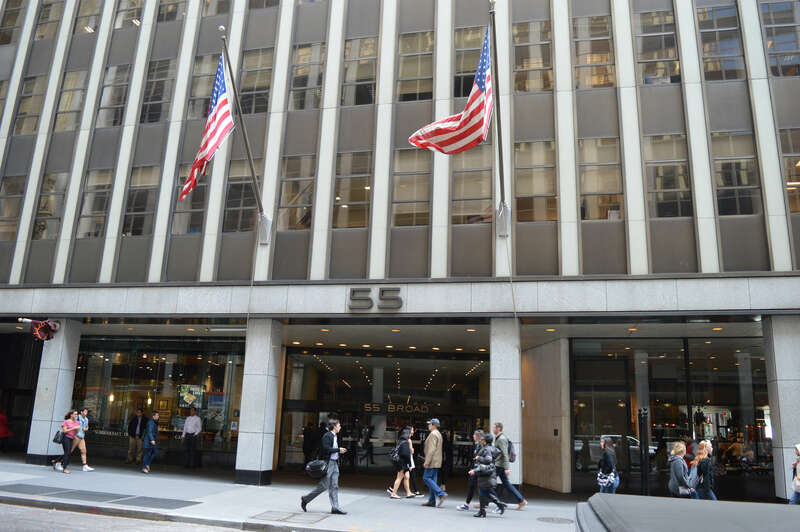 Fitch Learning 55 Broad Street (3rd Floor) in Manhattan. 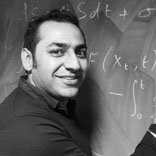 Randeep is academic director of the CQF program and director the CQF Institute. He is also co-head of professional qualifications at Fitch Learning. 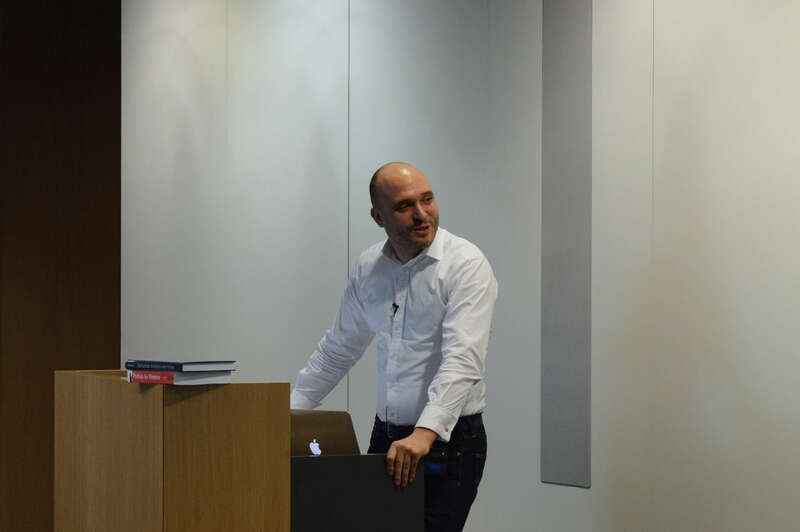 Yves is managing partner of The Python Quants Group and is author of the books "Python for Finance" (O'Reilly) and "Derivatives Analytics with Python" (Wiley Finance). These are the conference sponsors. Visit their Web sites for more information. 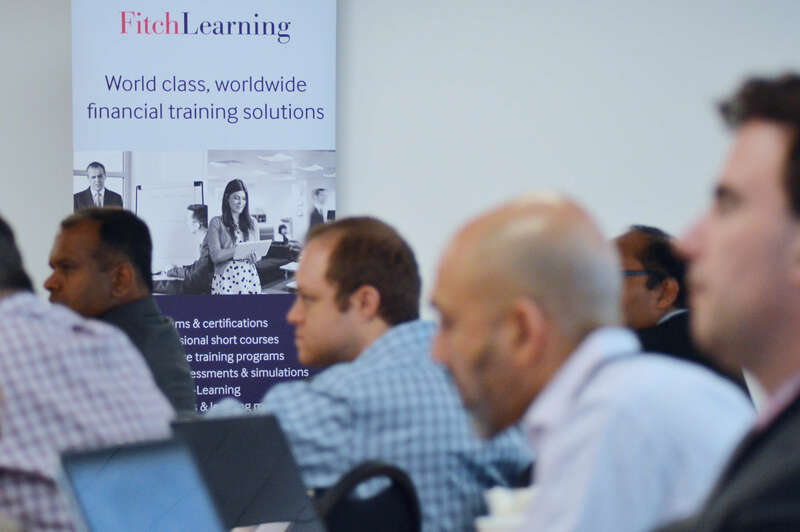 Fitch Learning is a global leader in financial education with over 25 years of experience in delivering specialized, technical training to the finance community. O'Reilly Media spreads the knowledge of innovators through its books, online services, magazines, research, and conferences. Wiley is a global provider of content and content-enabled workflow solutions in areas of scientific, technical, medical, and scholarly research; professional development; and education.